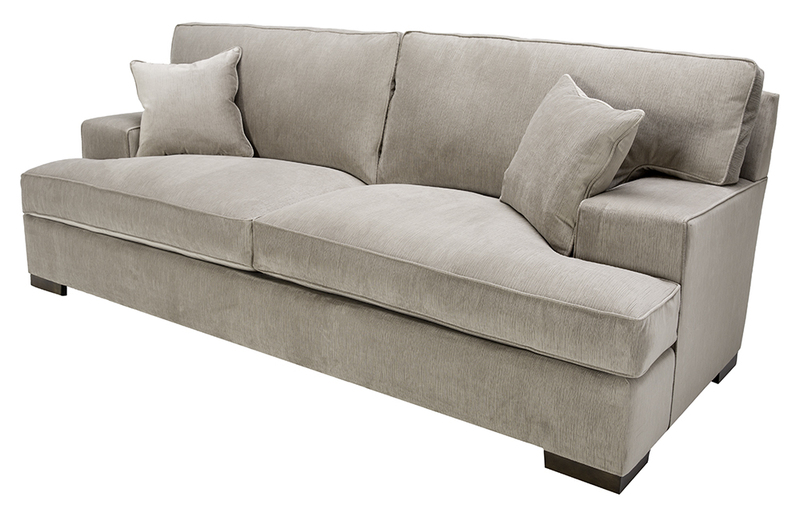 This stylish comfort colossus is the ‘daddy’ of sofas at 98″ (Sofa) overall length, and 44″ overall width. 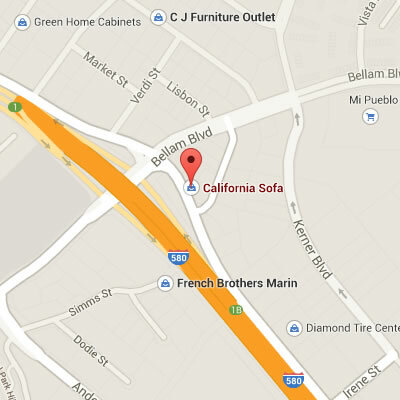 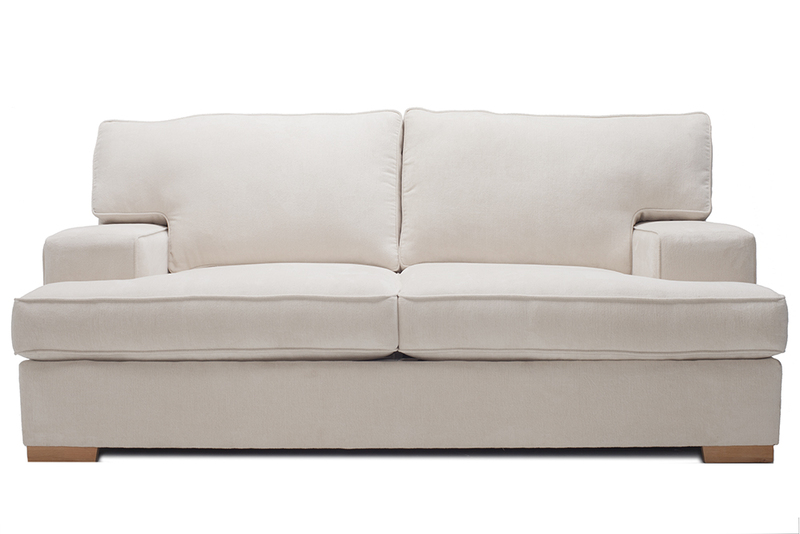 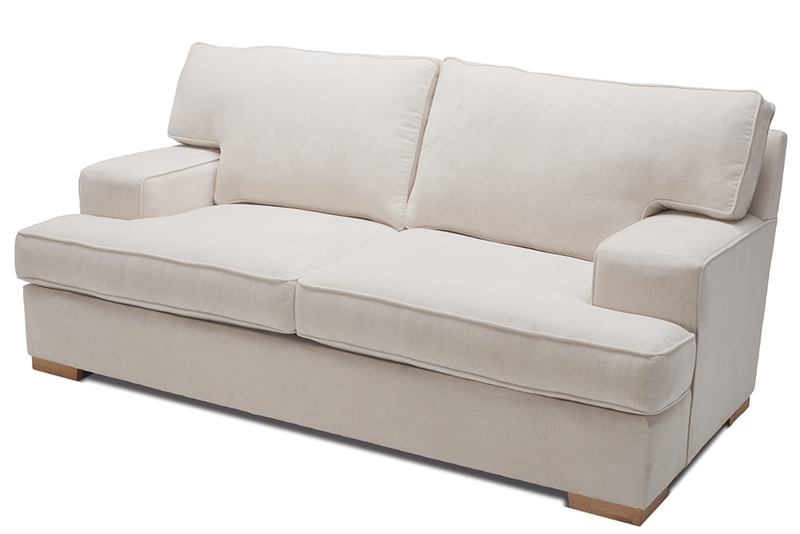 With its low wide armrests it is a perfect work/nap – call your very own dream sofa. 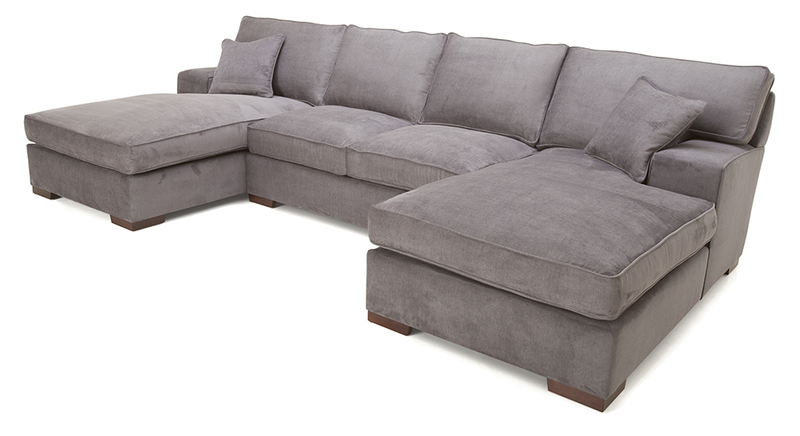 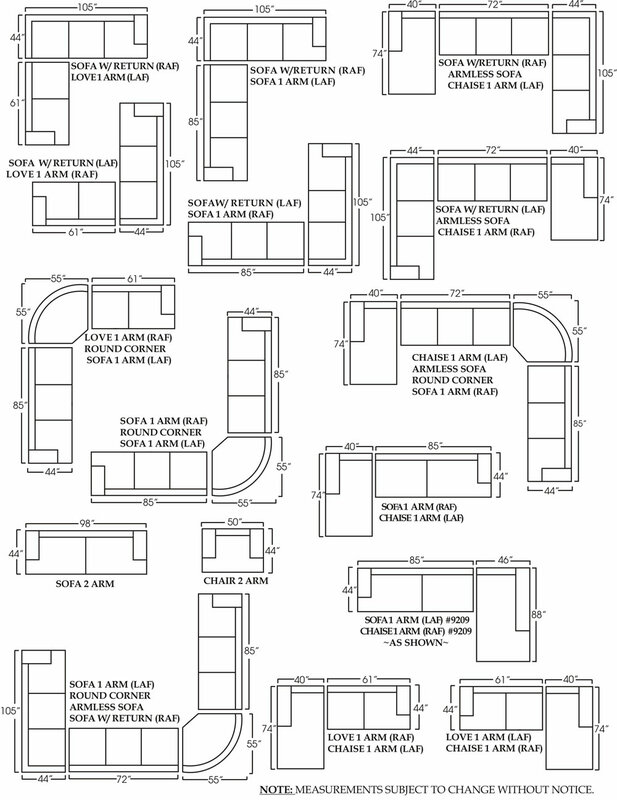 With over 3000 fabric choices available, you’ll be sure to put together a winning custom sofa or sectional combination!